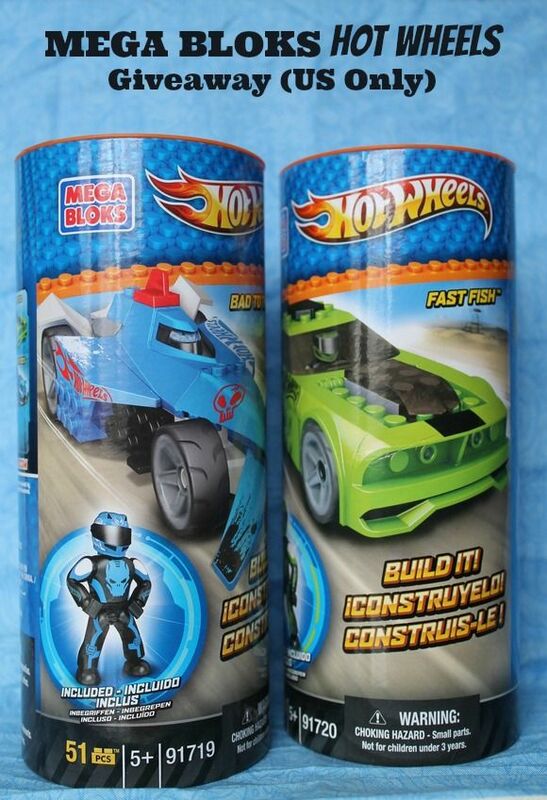 We received complimentary Mega Bloks Hot Wheels Speedster toys for kids in exchange for an honest review. All opinions are my own. My son Jacob and I are huge fans of Mega Bloks, both for somewhat different reasons. I love them because they’re easy to put together and come with really good directions. When you’re as challenged at constructing things as I am, those directions make all the difference in the world. Jacob loves them because Mega Bloks always features his favorite characters, like Skylanders. Jacob’s also always been a big fan of Hot Wheels. I can’t tell you how many miles of track we have in a huge bin in his room! Combine the two loves together and what do you get? Mega Bloks Hot Wheels buildable speedsters! Cool, right? Mega Bloks Hot Wheels toys for kids are like two exciting toys in one. 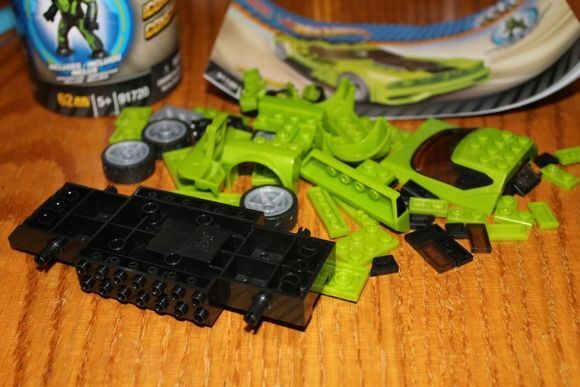 First, you get the experience of building your very own car with the Mega Bloks pieces. Then, you have your own custom car for racing! Each kit also comes with a miniature race-car driver. We put together Bad to the Blade and Fast Fish. 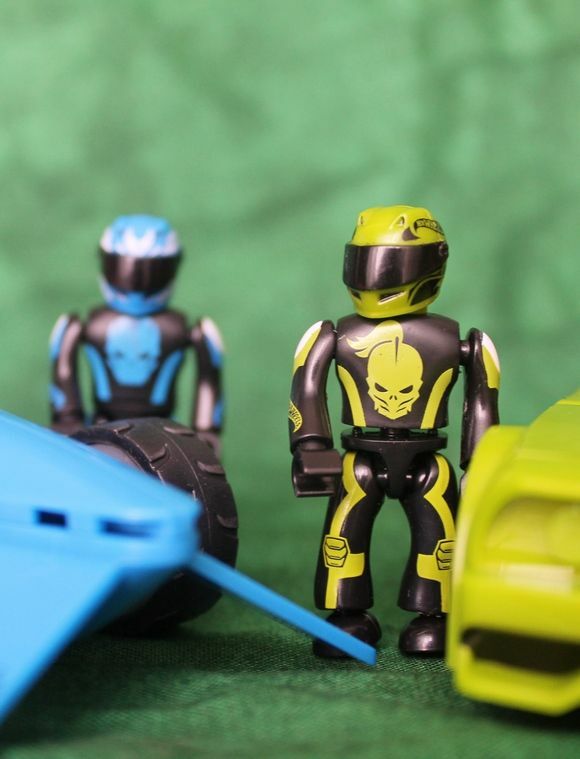 Bad to the Blade is a sleek roadster with a Team Blue micro action figure that fits right into the driver’s seat. Jacob loved his arrow shape and felt it made him more aerodynamic. Fast Fish, on the other hand, has a boxier shape, allowing it to really take a beating on the race track. The green car comes with- you guessed it- a Team Green micro action figure. Both sets come with a reasonable number of pieces. Bad to the Blade has 51 pieces while Fast Fish has 62. So basically, you’re looking at about a half an hour of assembling (less if you read the instructions properly and don’t put stuff on backwards the first time around…not that I’d know anything about that!). See, Jake usually makes me puts these sets together. Then he plays with them and tears them apart to customize them in his own way. This is why I practically cry when he gets sets with 100s of pieces, and why I love the Mega Bloks Hot Wheels sets so very much. I can totally handle 62 pieces! The great thing about the Mega Bloks Hot Wheels is that you can totally customize them anyway you want. Usually, we put the “base” together, then Jake switches things up or uses Mega Bloks from other collections to make them his own. 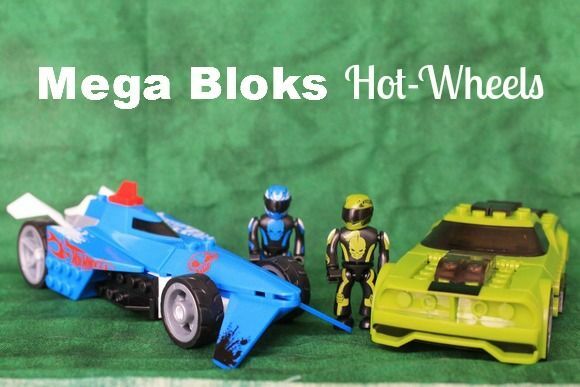 Mega Bloks Hot Wheels toys are perfect for Spring Break activities! These particular sets are designed for kids ages 5+. Visit the Mega Bloks Hot Wheels™ Collection to see more cool kits! Like Mega Bloks on Facebook and follow @MegaBloks on Twitter to keep up with news. Giveaway has ended. Congratulations to Becca P. , Suzie W. and Jennifer R.
My favorite is the Twinduction™ Hot Wheels kit. I am researching Ernest James Haynes Pte, 14/1641 B Coy, R.rsawickWhire Rgt who died aged 21 on 23 July 1916. Born France, was living Sparkhill, Birmingham. He was a Twin to William b1895. Son of William Henry and Sarah Annie Haynes of 28 Avenue Aubert, Vincennes, France. He is remembered on cwgc site. I have found a medal card but no service record. Is there any way to find out more? Thank you. My son likes the BONE SHAKER set. Itâ€™s really a nice and useful piece of inonamrtifo. I am happy that you just shared this helpful info with us. Please stay us up to date like this. Thank you for sharing. My favorite is the Urban Agent™ Stunt Rig. Twinduction is my favorite one. My favorite is the Fast Fish. I like the Urban Agent™ Stunt Rig. The fearless jump stunt Looks fun! The Urban Agent Stunt Rig! I like the Mega Bloks’ Hot Wheels Super Blitzen Monster Truck. I love the Speed Racer Pit stop! Fast Fish (Green) is my favorite one! That is vwry interesting, You’re a very professional blogger. I hwve been on the glance out for such information. i loved hotwheels when i was a child.